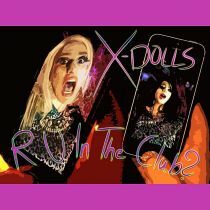 IHG® Rewards Club - Musique - X-Dolls - R U In The Club? R U In The Club? 1. R U In The Club?